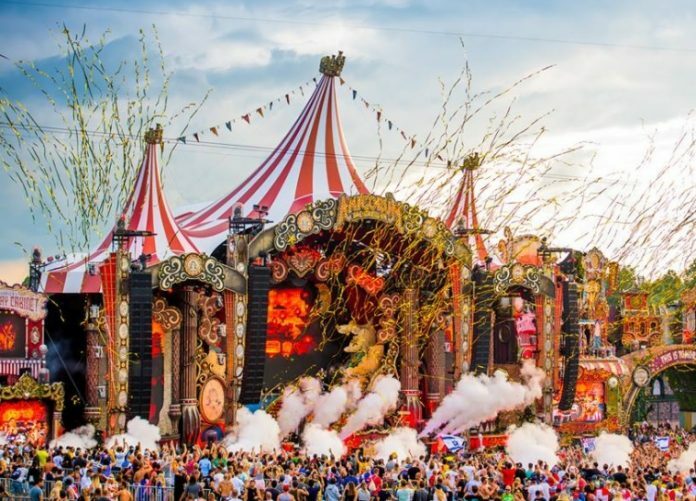 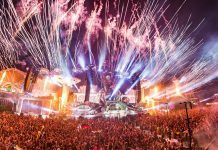 If you didn’t happen to make it out to Belgium for the first weekend of the world’s biggest electronic dance music festival, Tomorrowland 2017, you’re still in luck because we uploaded a staggering number of live sets from the first weekend of the festival for your listening pleasure. 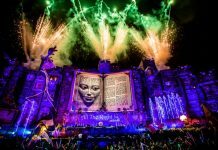 This year’s edition of the festival, named “Amicorum Spectaculum” has given thousands of beloved fans the time of their life and memories that will stay with them and those around them for years to come. 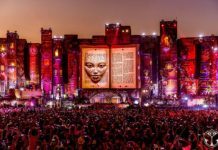 You can relive all of the magic and prepare yourself for the next weekend by listening to the live sets below!